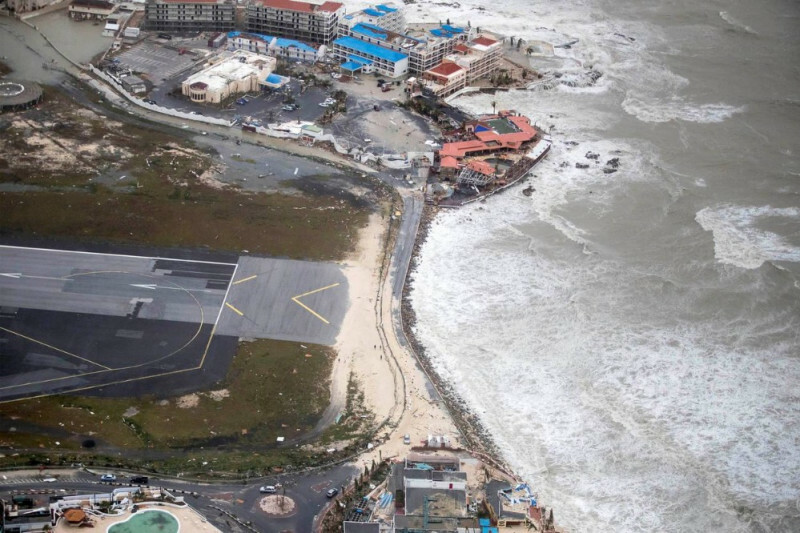 St. Maarten, "the friendly island," was my home for many years as I served as yacht crew, and as many others can attest to after hurricane Irma, we are devasted and heartbroken for this once, tropical paradise. Irma's destruction decimated the island which is now 90% rubbish. I've watched the people of this island work so hard over the years to make St. Maarten one of the best island destinations in the Caribbean. After the worst hurricane in history, everything that they have worked so hard to achieve to make it the paradise it was, it has been stripped away from them in a matter of hours. Life on an island is much different than life in the states. Power and water are always the first to go and take much longer to be restored. Food and supplies have to be shipped in, and when you're out, you're out. In a time like this, these things we main landers take for granted, are even more precious to an islander. I am requesting donations in any amount to help save paradise, and in particular, send support to a local company, Aquamania. 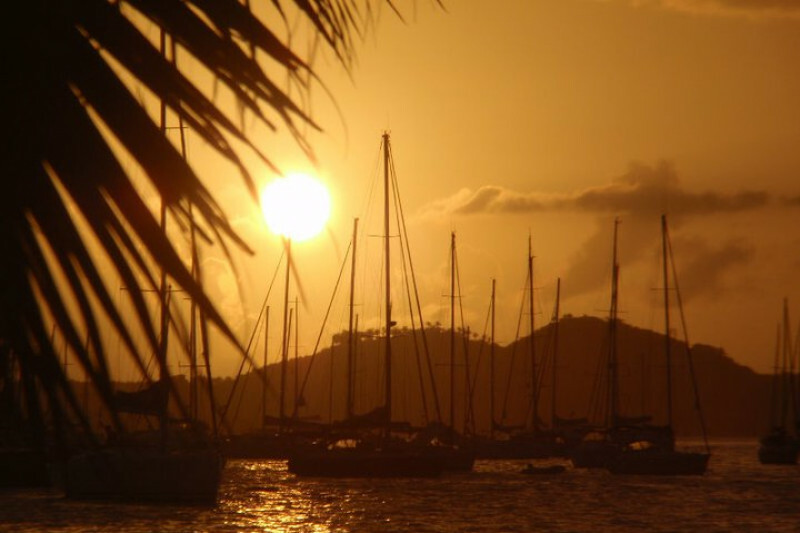 While there are many donations in effect through Red Cross, this fund is to serve this tight knit company family responsible for providing the best in watersports and island hopping tours St. Maarten has to offer. Not only do they show tourists a great time, the General Manager, Garth Steyn, leads the Kidz at Sea https://www.allatsea.net/kidz-sea/ program for local kids to learn to build boats from scratch and sail in order to keep the marine industry alive on the island. They have lost a number of of boats in their fleet and many of the Aquamania staff have lost their homes and belongings. The donations collected here will go to Garth and the Aqua Mania team in hopes to provide food, water, supplies, and help rebuild what was lost in hopes to rejuvinate tourism and prove to the local youth that anything is possible, even after such a soul sucking disaster. My heart aches for them during this tragic time,and I want nothing more than for the kind people of the island to keep their strength and rebuild the paradise that so many call home and a dream destination.